Automatic Antenna winding line to produce specific antenna for specific product. 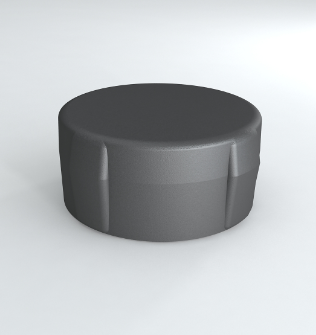 RFID Antenna Design for every specific transponder and ready for new customized plan, only to pursue the best performance for your projects. Strict on every production process, Our goal is to creat value for our partners. With our RFID technology/ manufacturing knowhow, make your job done, swift and nice. Transponder per-molding 3D design, according customer specific requirement to provide our best support and solutions. Lamination is our mature process with high accuracy thickness control, low defect rate, material mergence, material option range from PVC/ PET/ FR-4 for products require different level of housing protection. 5C full color offset printing optional for all laminated product line(ISO Cards, laminated tag/ labels). Have a quetion about our products? Readable with normal reader or NFC phone, it is economy in system building for mass industry applications. The innovation new transponder is design to read inside of metal with normal NFC phone or hand-hold reader. The antenna is on customer request to design and mass production. Houing per-molding 3D Design, Antenna Turing.